Produktinformationen "JB80 RAVW Vintage White"
Sincerity for all our basses: we take particular care in the choice of wood and the craftsmanship, even for parts which are not visible, like the body. We also use old-fashioned varnishes for the traditional BLACKS and SUNBURSTS. Generosity in the fitting out, both the accessories and the electronics: factory-mounted ALNICO V pickups and D'ADDARIO strings are standard on all our models. 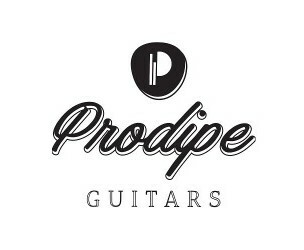 PRODIPE GUITARS JB80RAVW bass recreates perfectly the identity of the original model. Weiterführende Links zu "JB80 RAVW Vintage White"
Kundenbewertungen für "JB80 RAVW Vintage White"